The state of California is center stage of the electric vehicle market, and the California Public Utilities Commission (CPUC) is taking steps to make further improvements, but the path forward is anything but clear. In the first few months of 2016, the CPUC has approved two massive new programs aimed at expanding EV charging in California… but not everything is sunshine and rainbows in The Golden State. 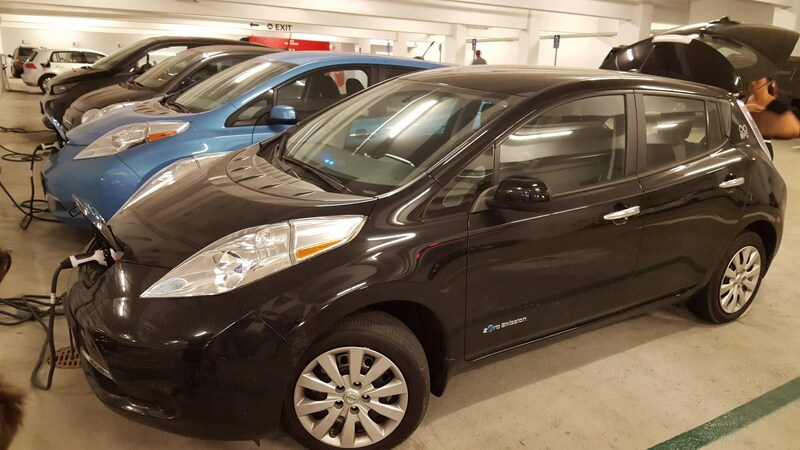 These programs are aimed at increasing EV adoption by incentivizing the installation of public EV charging infrastructure, and they highlight the delicate balance required when tapping utilities as a vehicle for incentivizing EV adoption. Utilities already have a vested interest in building out EV chargers in their areas, as new chargers represent new revenue streams… but do utilities need to own the EV charging hardware as well? Further complicating the situation, as we lean forward into intelligent, dynamic vehicle-to-grid (V2G) applications, the water gets murkier still. Let’s take a look at 3 different approaches to building out and incentivizing EV charging stations by 3 different utilities in the state. The first program was put forth by one of the major power providers in the greater Los Angeles Area — Southern California Edison (SCE). 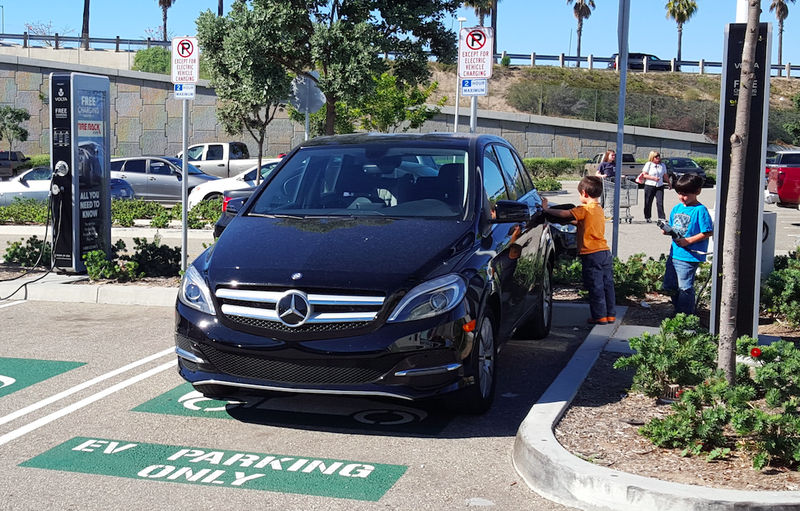 SCE’s plan looks to encourage and incentivize third parties to install chargers, accepting the addition of a new revenue stream as the compensation for the deal. SCE’s deal has the utility owning and financing the infrastructure required to prepare EV charging sites but leaves the charging hardware selection up to the owner of the site. Drawing a firm line between utility and EV charging service provider, the SCE approach attempts to strike a healthy balance between incentivizing EV charging installations by building out required utility-owned infrastructure, while at the same time allowing for competition and market needs to dictate which chargers are installed, how much the charging costs, and what network the chargers use. Under this plan, the cost of the charging can be changed depending on the application: employers have the flexibility to offer charging as a perk for employees, business owners can offer cheap or free charging to lure in customers, or charging can be integrated into the cost of value-add parking lots. The SDG&E plan offers many of the benefits of the SCE plan, with the utility financing the cost of infrastructure upgrades required to get a new site ready for EV charging, and gives the owner of the site a choice of chargers… but only from a list of approved chargers. With a focus on V2G, SDG&E had to take a different approach, as not all stations support V2G functionality, which is admittedly more complex than just a standard plug-and-play charger. In what is likely a pilot constraint, the current program requires customers to schedule charging a day in advance based on the price of electricity and the number of hours they want to charge. This allows customers to micromanage charging costs with specific incentives to charge during off-peak hours. While the current implementation relies heavily on manual, frequent interaction, this solution is just begging for software automation and controls that would allow customers to put priorities in order and let some algorithms do the day-to-day heavy lifting for them. For instance, if ending the charging session with a full charge is the priority, the customer might end up paying a premium for the session. Conversely, they might choose a medium pricing bracket and not always end up with a full charge but would always have at least enough to make it home with a 20-mile buffer. This is the most exciting approach to charging and really leans forward into what’s possible vs just executing based on the technologies and solutions that exist today. Look for some market-disrupting technologies to come from this pilot. Finally, a proposal by central coast utility Pacific Gas & Electric (PG&E) is seeking approval for a utility-owned and -operated charging network. The PG&E approach takes a starkly divergent approach to charging, with taxpayer-funded charging stations serving to extend the monopoly of the electric infrastructure to a new outlet. The utility has gone through several revisions of the proposed program and has been asked to look at the aforementioned programs by SCE and SDG&E as examples of what the CPUC is looking for from the utility. Interestingly, the solution is completely ratepayer-funded, meaning normal utility customers will pay a premium to add EV charging outlets that are then owned by the utility, from which the utility will profit from the sale of electricity. The program ends up looking like the utility is asking for an interest-free loan from ratepayers… who are the same customers of the very infrastructure being installed with the capital. Oftentimes, monopolies are permitted when they are seen to be a way to deliver the lowest-cost, highest-reliability service to customers for critical infrastructure. This is the case for electricity, water, and sewer services in most areas because it would just be wasted money to have multiple power lines run to a single house as the owner switches providers. In this case, the monopolistic approach PG&E is proposing serves to increase the cost to install the systems, with a total installed cost that is more than double that of the program proposed by SCE and just under double the price per station proposed by SDG&E. Ultimately, the greats news underpinning all of these proposals is that the CPUC understands the criticality of EVs and public charging infrastructure and is actively working to advocate the expansion of the existing network. These growing pains are natural, but must not be left to fester. Customer interests must constantly be balanced against the needs of the investor-owned utilities (IOUs) and, unfortunately, the PG&E program does not quite strike a healthy balance. Thankfully, there are two shining examples of successful, incentivized EV charging programs by utilities that are already being looked to as benchmark programs by other utilities in California and beyond.